For some time now, sound personalization has become the new keyword when it comes to headphone comfort. 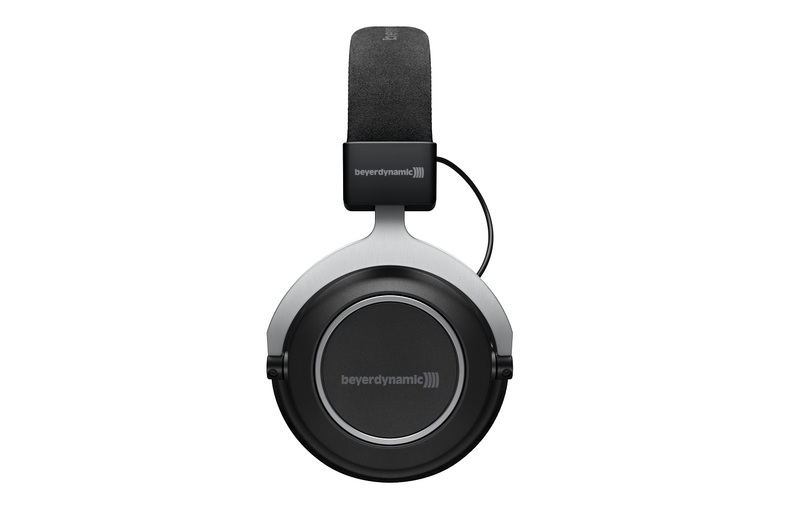 With the Make it Yours app, Beyerdynamic has proven itself in this respect last year. The technology also appeals to the new Amiro wireless. 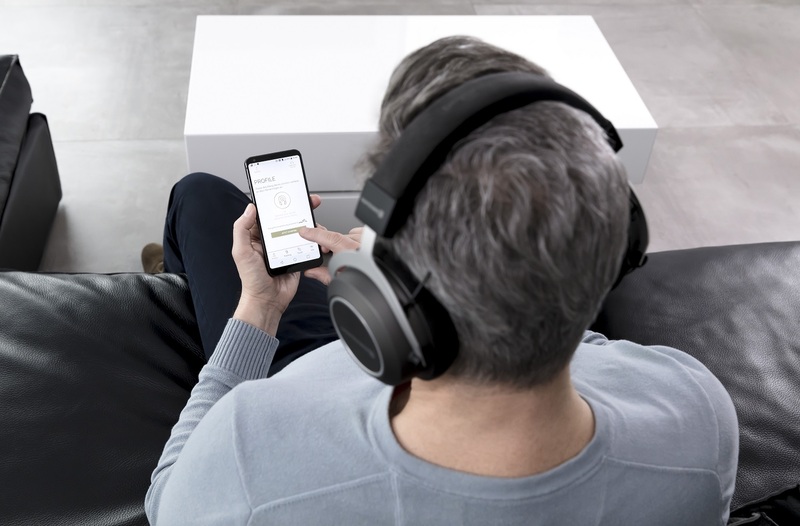 After the Avento wireless on-ear headphones, Beyerdynamic is now launching a brand new over-the-ear headphone that uses similar technology: the Amiro wireless. Also characteristic of these headphones is the hearing test, with which the sound can be adjusted to personal hearing needs. Mimi Hearing Technologies has developed the MIY app specifically for this, which can be downloaded on Android and iOS-based smart devices. It also provides information about one’s own listening habits. Thus, the headphones are ideally adapted to their users. We’ve written more in our entry on the Avento headphones. The sound of the headphones is very spatial with deep bass and enormous clarity. This is achieved with the help of the Tesla driver. Over ten meters in length, music can be fed in via the Bluetooth connectivity of smart devices and computers. Included in the accessories is also a 1.2-meter long connection cable including remote control and 3.5 mm jack. There is also a charging cable for USB-A to USB-C and a hard case to protect the headphones. 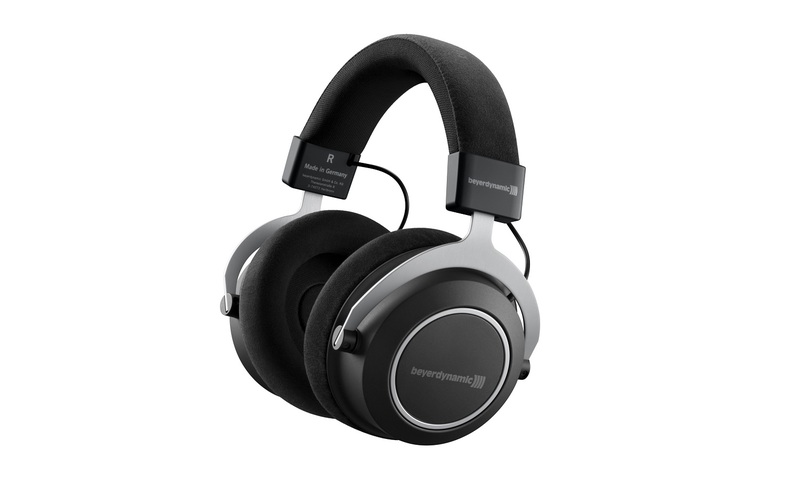 With over 30 hours of battery life and a charging time of just 2 hours, the over-ear headphones are ideal for travel. Incidentally, the Avento is controlled via the hearing aid and its touch panel. In it, a hands-free microphone is installed and the volume can be regulated. A button with LED indicates the operating status. We are looking forward to the Amiro wireless.